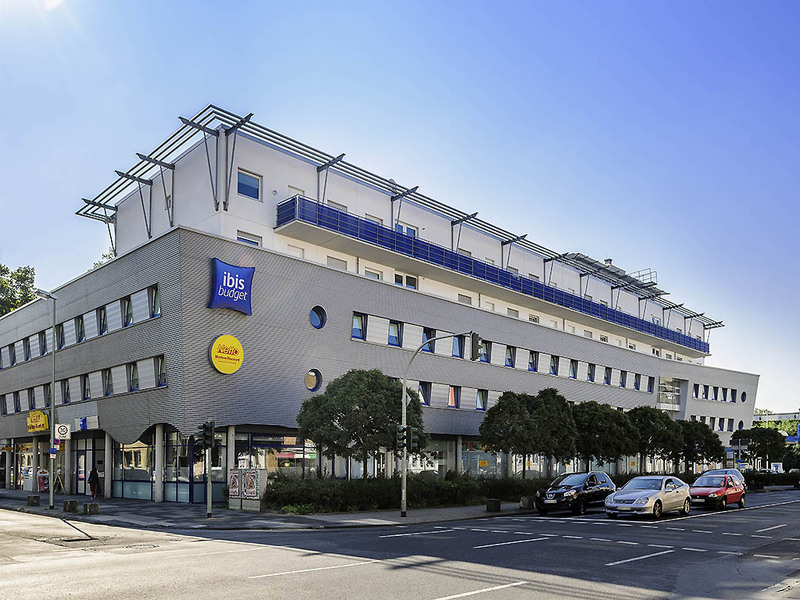 The ibis budget Duisburg City am Innenhafen is located in the city center, just 875 yards (800 m) from the main train station, 437 yards (400 m) from the Inner Harbor and only around 20 minutes by car to the Düsseldorf exhibition center. The hotel has 68 modern rooms for up to 2 adults and 1 child under the age of 12. Free WIFI access is available. We offer a buffet breakfast every morning and you can park at the hotel at no extra cost.